If you are on this page, it’s because you have a dream of going on an African safari; experiencing Africa’s natural beauty can be the holiday of a lifetime. But the choices are daunting, especially when you want to get it right – 400 luxury camps scattered over 100 wildlife reserves, from ultra-luxurious lodges with private butlers to the remotest, tiniest tented camps, some with vast herds, others offering close encounters with rare species. I can help. I have a deep appreciation for the variety of African landscapes and love spending time out in the wild with a knowledgeable guide. I’ve personally been to over 100 camps across a dozen African countries. 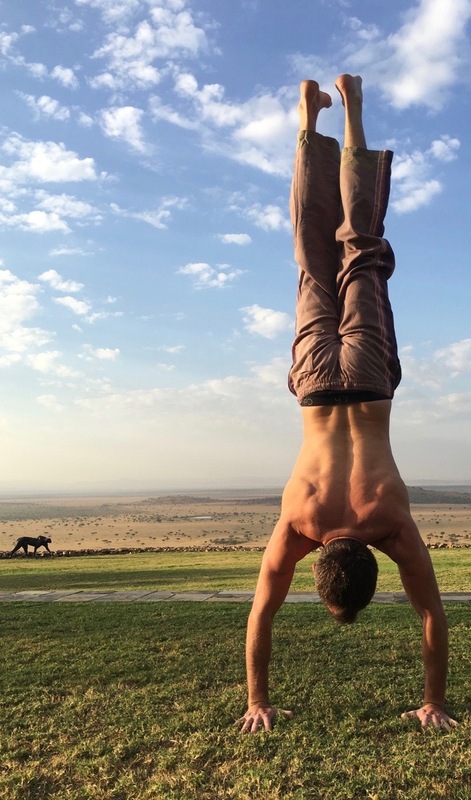 Each stay has a left me with a different feeling – and I realised that finding the perfect safari experience to match your personal style is an art. If you choose unwisely (which I’ve done before) it’s not like you can check out and get an Airbnb nearby! So, are you interested? If so, the first step is to try to get to know your safari style. In order to make this process easier (and a little fun! ), I crafted 8 key questions into a simple quiz below. 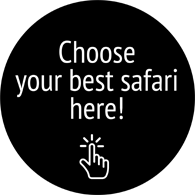 Your answers will help narrow down the choices by guiding you to your optimal safari regions for your desired travel period. Drop me a line and I can help fine-tune your exact choices of camp to make sure your safari is one of the great experiences of your life.